Ann has always felt the need to write. She had been through a lot of struggles growing up and was able to beat the odds. She experienced some obstacles while in college and these also contribute to her need to write. However, it was not these experiences that led her to write.Three years after leaving college, Ann met her husband David. A year later they were married. Two years after marriage she had her first child and five years later he was diagnosed with Hodgkin’s lymphoma (cancer of the lymphatic system). It was this heart-rending experience that gave her the inclination to write. Ann has dedicated her life to ministry and her family. She hopes this book will be an inspiration to all those who find the time to read it but especially to mothers who have had or shared similar experiences. 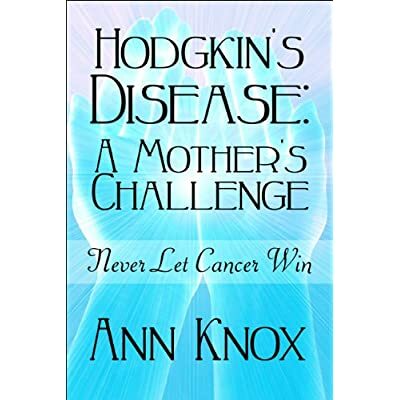 This book is an eye opener to parents who might encounter life-threatening illnesses with their children.